Give me chicken and I’ll love your forever! Hahaha. Wait, it’s no joke but there’s a catch – it has to be good and delicious. My tummy always gets excited whenever I know there’s a new chicken in town. Exactly what happened when I learned there’s something new with BonChon Chicken. 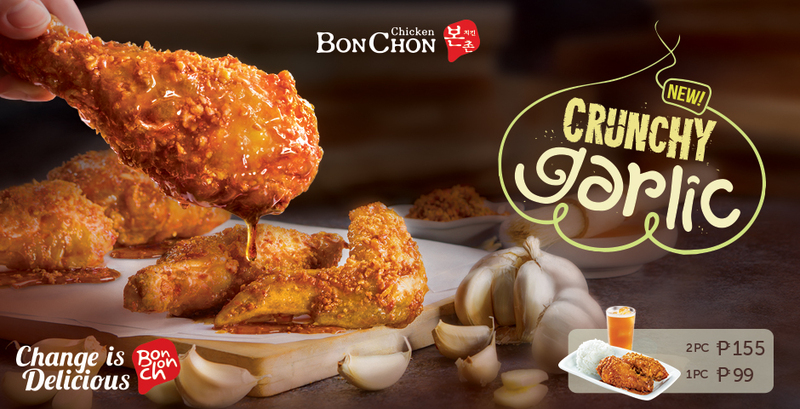 The new BonChon Crunchy Garlic. It had me at garlic! So off I went with lil’ Ms. JG to BonChon to try their latest offering and to judge if it’s really good. Bonchon Crispy Fish, P155. 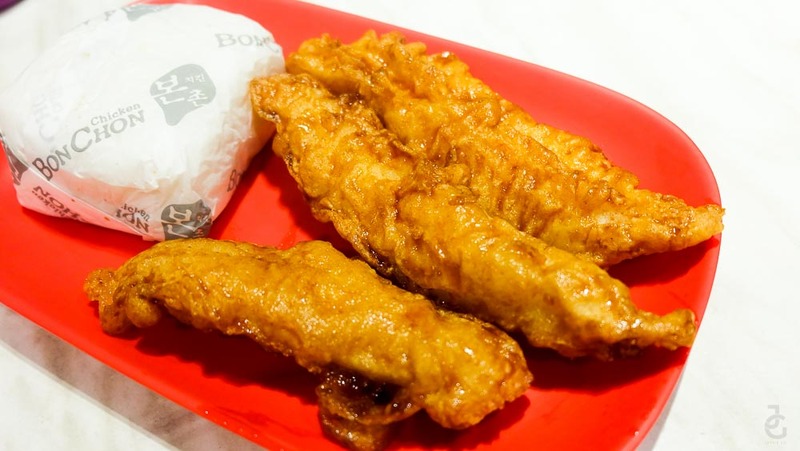 It’s crispy, sweet soy based batter is what sets it apart from other battered fish fillet dish. You have to eat this while it’s still hot or else the batter won’t be as crispy anymore. This is one of my lil’ Ms. JG’s favorite food. And her favorite food isn’t meant for sharing. 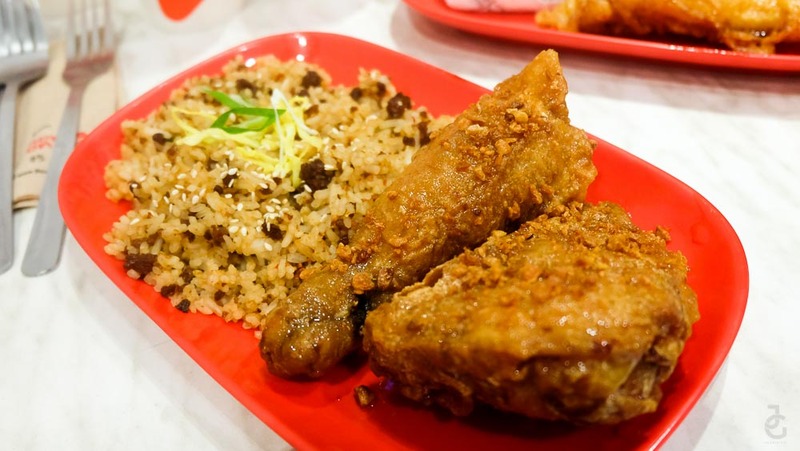 While it takes her incredible amount of time to finish a meal – 30 to 1 hour when she’s super laaaaazy and doesn’t like the food as much as her favourites – the Crispy Fish from BonChon is one of the few exemptions. She ate this fast and even asked for a second serving. 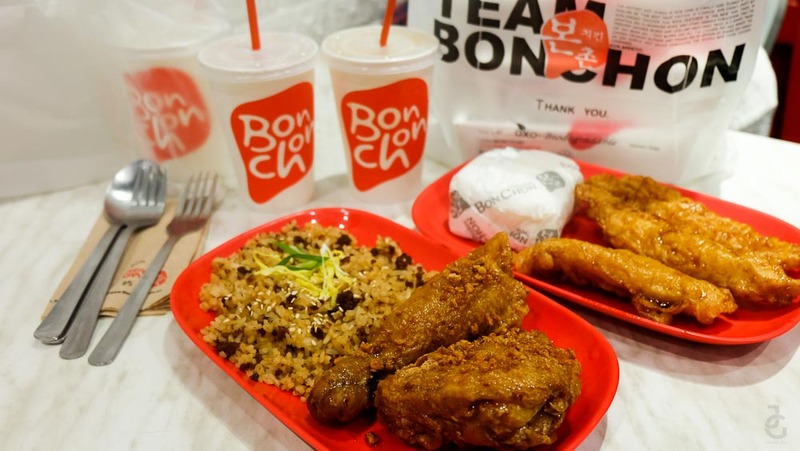 My BonChon Crunchy Garlic meal (P155) with Seoul Fried Rice (additional P20). I gotta say, the Seoul Fried Rice was good and can be eaten even without the chicken. As for the Crunchy Garlic Chicken? It was just what I expected. I love how the batter really tastes garglicy but not overpowering. I also like seeing bits and pieces of garlic sprinkled all over the chicken. It’s a great alternative to the classic soy garlic, spicy or honey citrus flavors. My verdict? I wouldn’t be raving about it if it wasn’t good. I think I’ve found my new favorite BonChon chicken variant, aside from spicy of course.